Each year the Danish community in Seattle has an Annual Danish Community Picnic in August. We have a specific space reserved for the day. 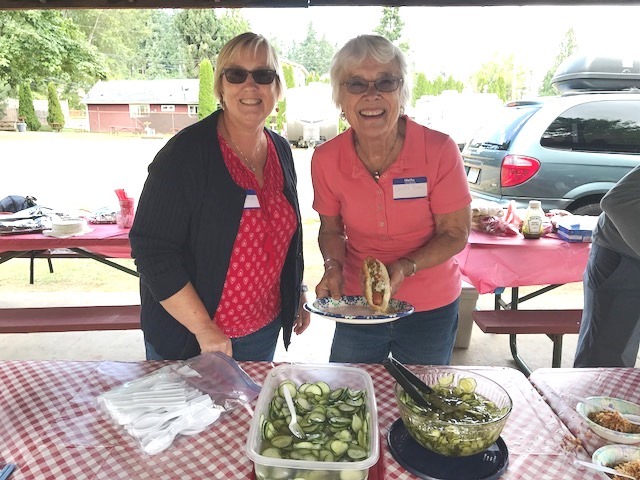 To receive updates on the Danish Community Picnic and other NWDA programs, events, and activities, sign up for our e-bulletin mailing list. 3560 West Lake Sammamish Parkway S.E. Come enjoy the fish pond, swimming beach with life guard, a place to launch a boat, and lots of lawn area for games, including our egg toss! Bring your friends and family for a fun day! A limited number of veggie dogs available. Bring any additional food you want for your family. We have approximately 12 picnic tables. Suggested items to bring: small tables, chairs, blankets, beach towels, and swim suits. Park rules: Please, no glass bottles/containers allowed in the park. No pets. View or print the 2018 Danish Community Picnic flyer.